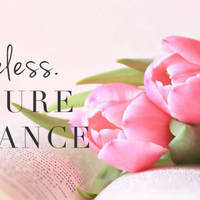 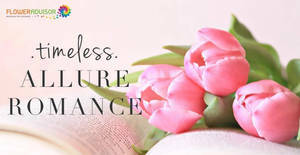 Calling All Beauty Babe! 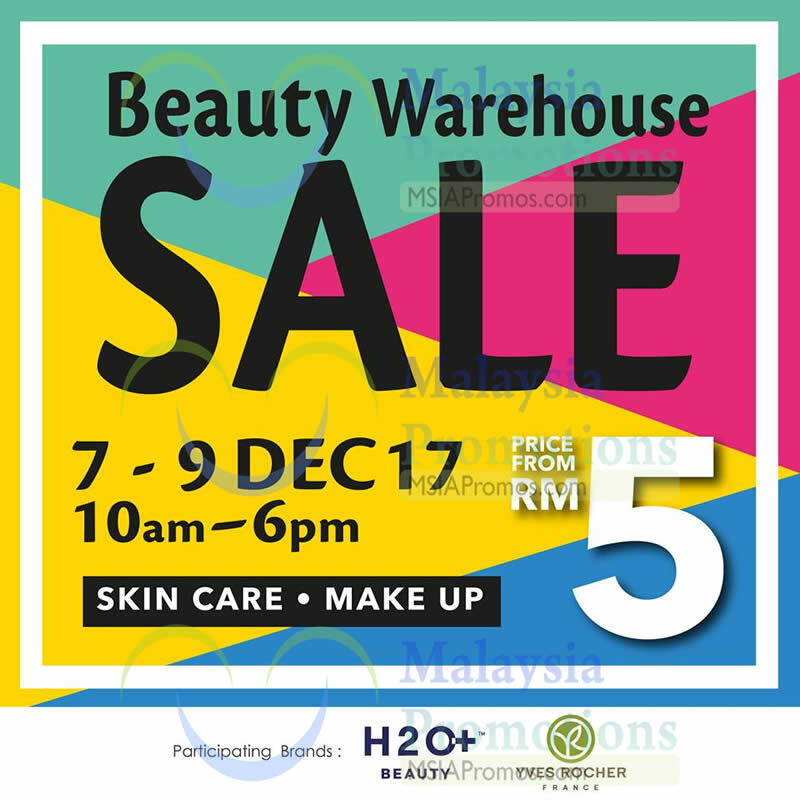 International Beauty Brands Warehouse Sale is back in town again! 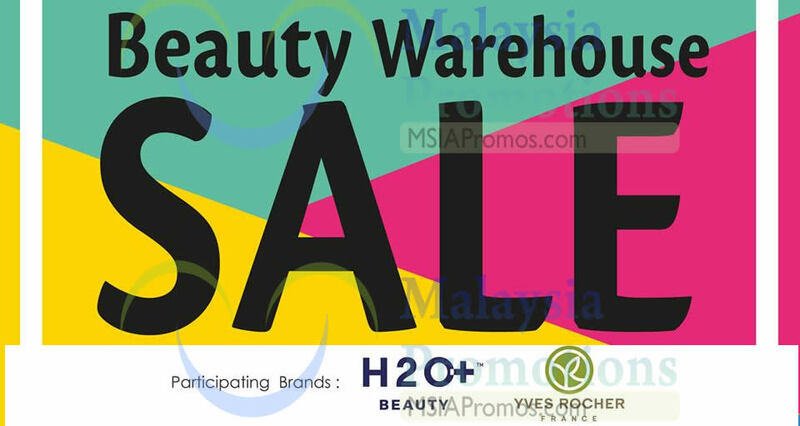 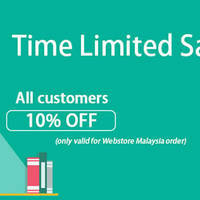 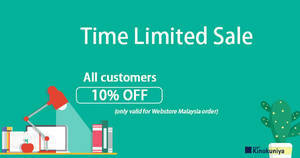 Enjoy up to 80% off on your favourite cosmetics and skincare.